Yesterday I met with Victoria Thuy of the Chua Tu Hieu Temple and Buddhist Cultural Center on Fillmore Avenue. Victoria teaches language at the center and she gave me the grand tour…see photos above. The place is a hub of activity and on Sundays there is a Buddhist service at 10:30 followed by a traditional Vietnamese lunch prepared by the congregation. 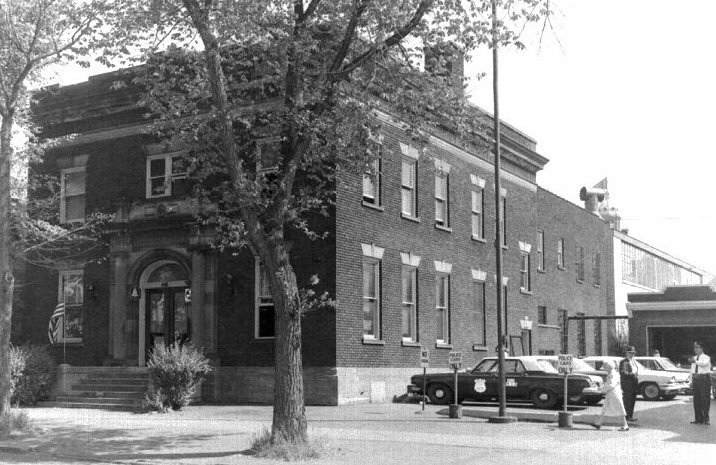 The original temple was on Smith Street in a home…the community outgrew it quickly and found a new home in the old Buffalo Police Eighth Precinct at 647 Fillmore a few years back. BFA is going to help promote some of their events and help bring some exposure to center which are unique cultural assets in B-F. It will also be a way for the B-F community to connect with them as well. I will posting a couple of their upcoming events over the next week or so. A L I V E! Chris, this is awesome! I’m jealous. Sounds like you had a wonderful time. Chua Tu Hieu or Tu Hieu Temple. Chua Tu Hieu (Temple). People also understand what we are talking about.